Limited Edition: Totally unique, wax-coated, 100% waterproof bracelets—all adjustable from 2-5 inches in diameter and featuring an iron-coated copper “P” charm. 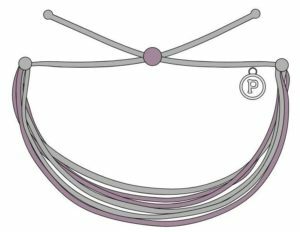 Every Pura Vida Bracelet is carefully handcrafted by artisans around the world. The commitment to their craft is conveyed through the quality of their work. Order your LEEC limited edition bracelet now! We are now accepting pre-orders. Bracelets will be shipped in September. 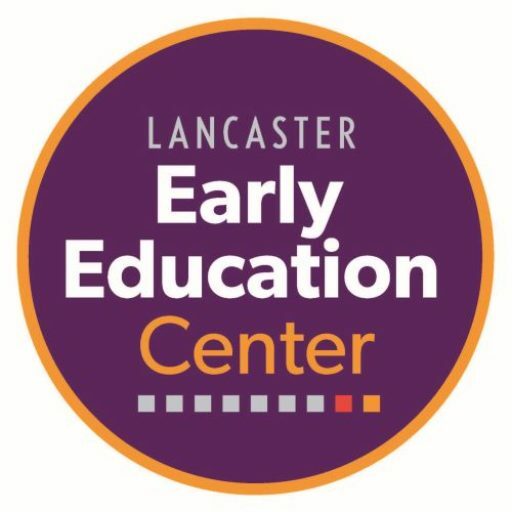 Proceeds will directly benefit the children at Lancaster Early Education Center through educational programming! This bracelet symbolizes the power of our donors. Since 1915, our donors have been the driving force of support for LEEC. Donors, Do Good. This bracelet symbolizes our recent approval of licensing through the PA Department of Education. We are all Ready to Learn!